LOS ANGELES -- Lindsey Buckingham is suing Fleetwood Mac for kicking him off the band's new tour. In the suit, the Hollywood Reporter reports the guitarist and songwriter is seeking his share of the tour because he says he still wants and is able to perform. 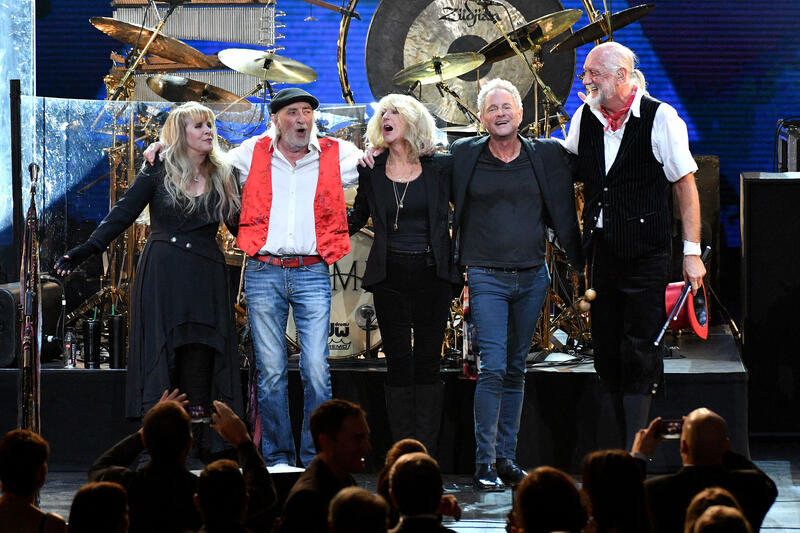 In April, Mick Fleetwood told CBS News' Anthony Mason that the decision was made after the band's last performance in late January when they were honored at the MusiCares benefit on Grammy weekend. All five members of the classic lineup appeared together. But tensions were building, Fleetwood said, because Buckingham would not sign off on a new tour they'd been planning for a year and a half.